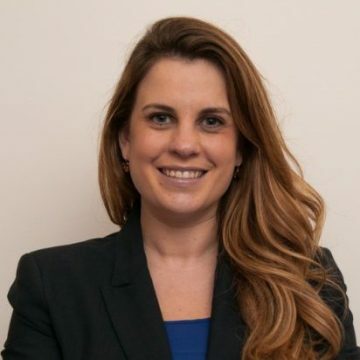 Christina is currently a manager in the digital practice at McKinsey & Co. She serves clients in the finance, retail and consumer goods sectors in the development of their digital and e-commerce strategies. Previously, she was the Managing Director at Jumia, the largest e-commerce in Africa, responsible for the development and growth of the brand and logistics services. Before her INSEAD MBA, Christina worked in business development and post-merger integration in New York.